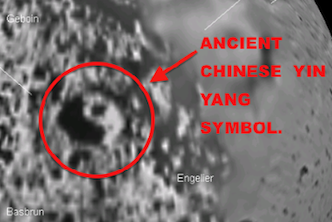 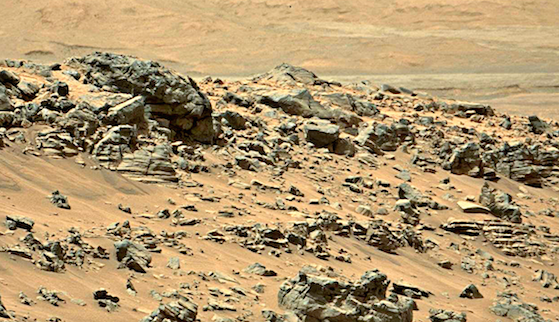 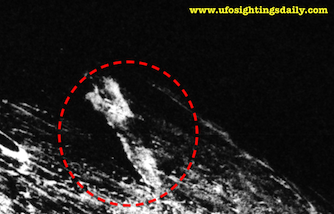 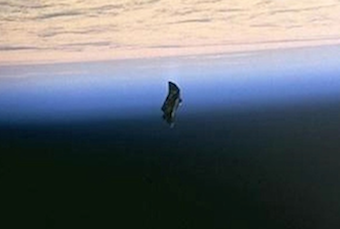 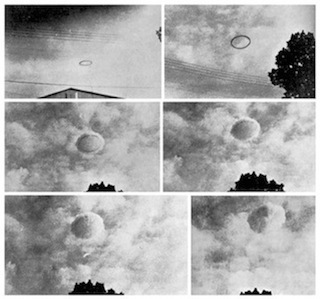 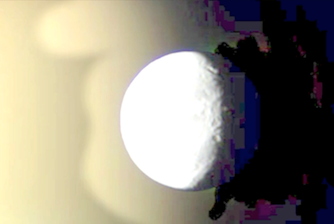 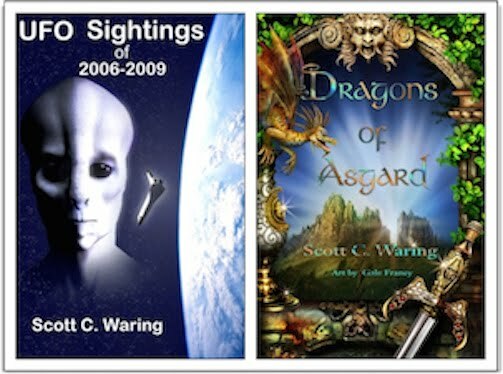 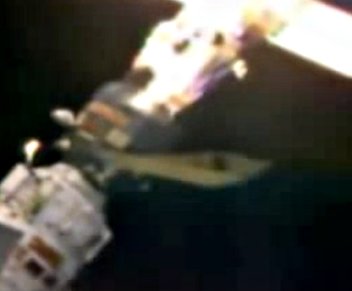 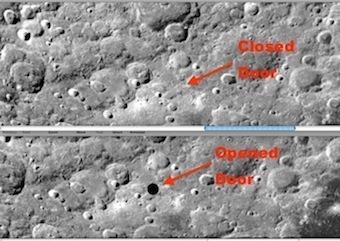 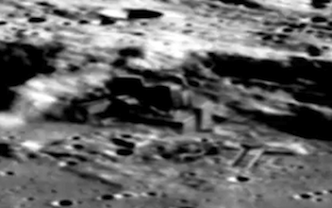 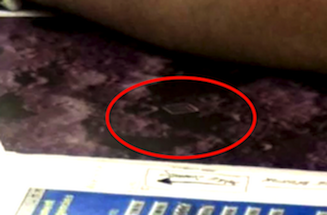 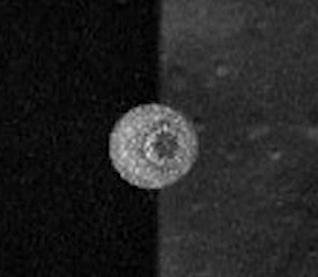 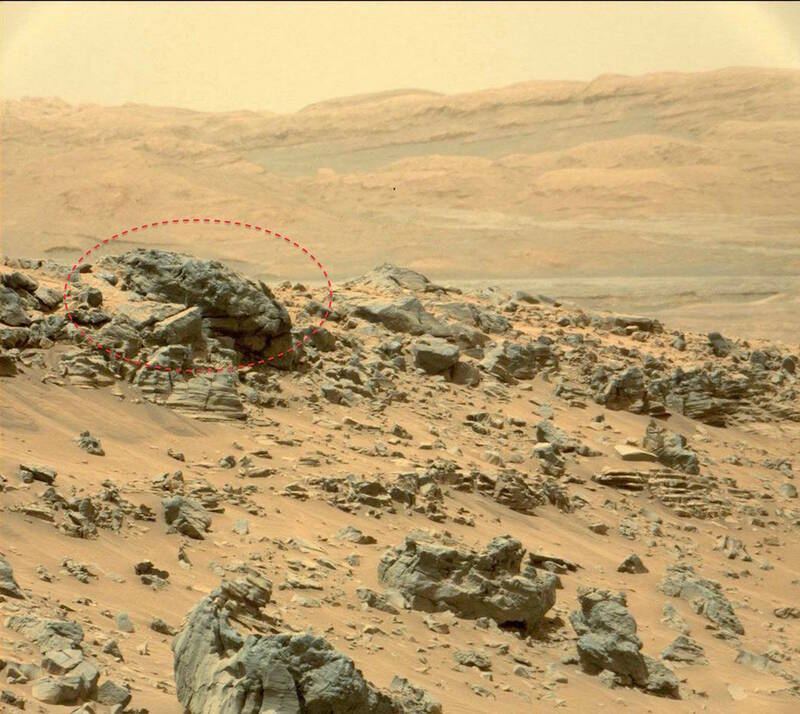 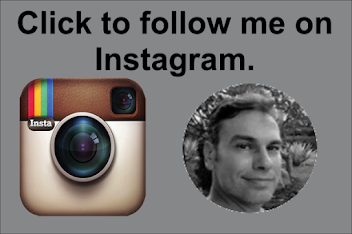 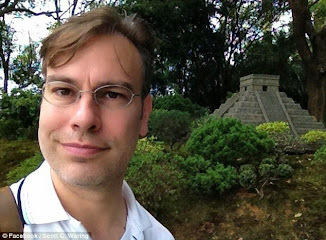 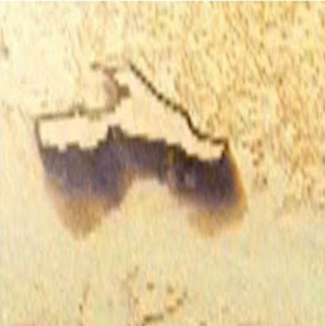 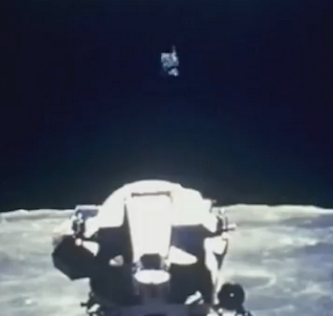 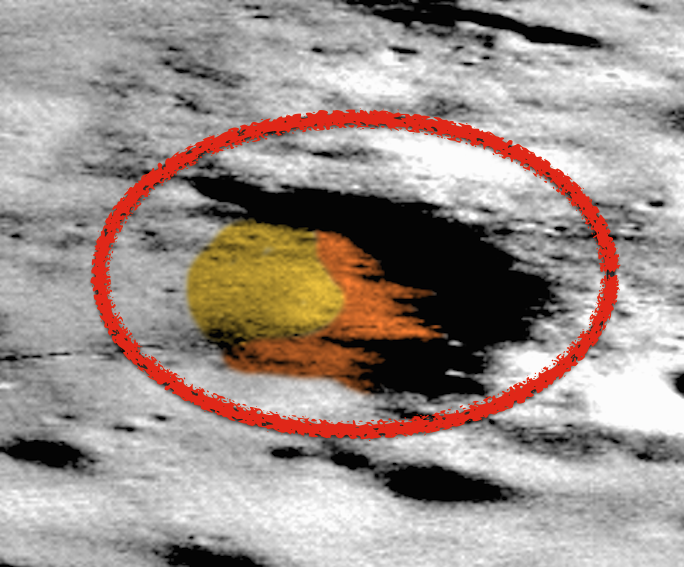 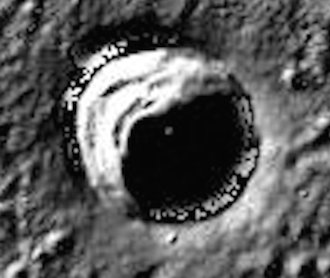 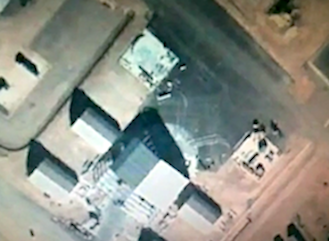 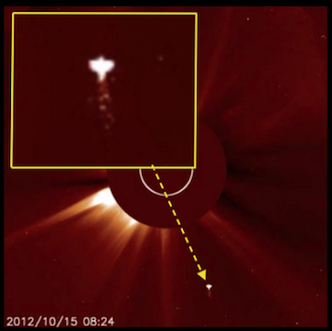 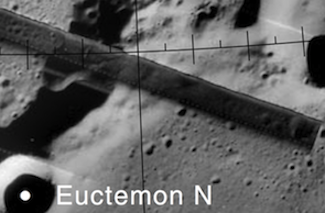 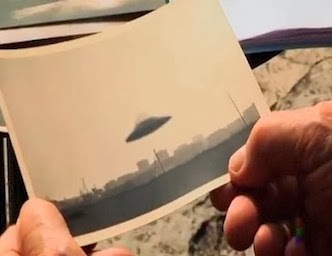 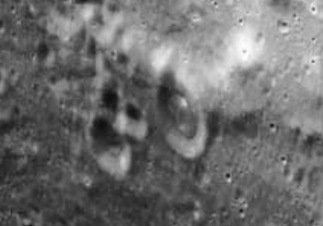 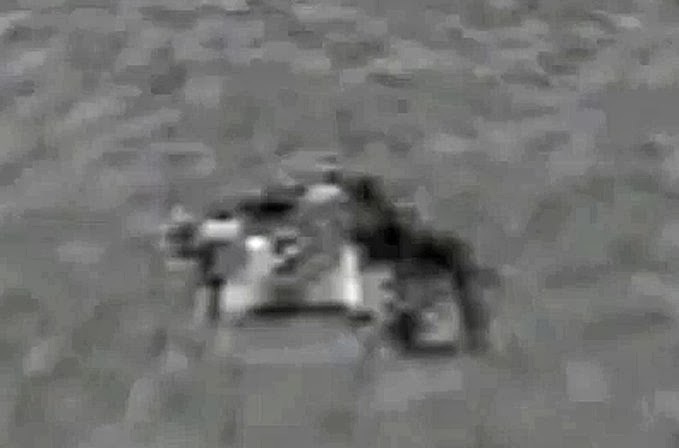 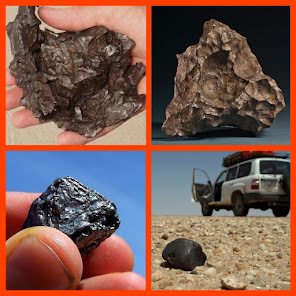 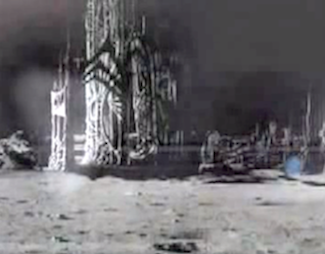 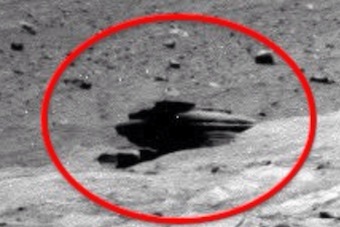 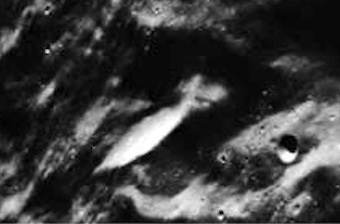 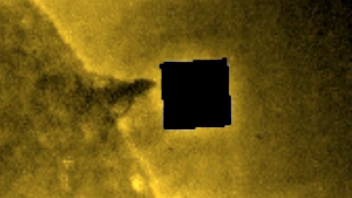 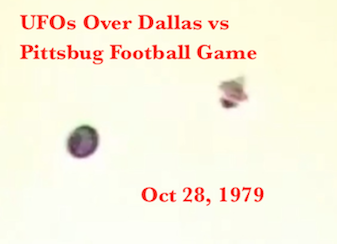 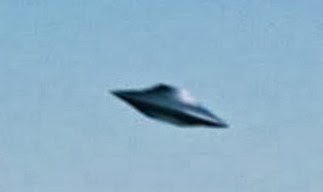 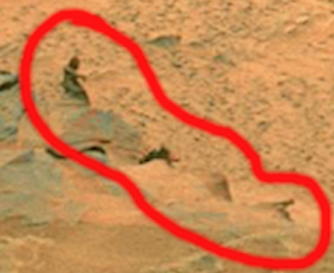 UFO SIGHTINGS DAILY: Two Faces In One On Mars, Bear and Reptile Aliens Oct 2015, Photos, UFO Sighting News. 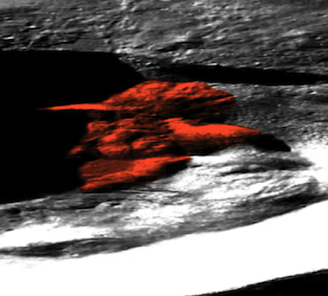 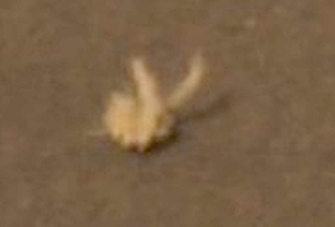 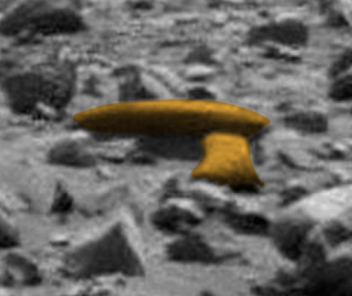 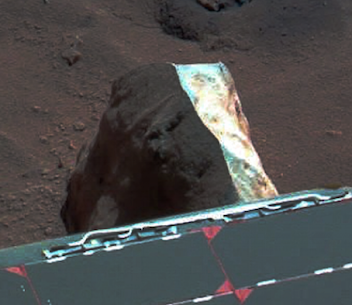 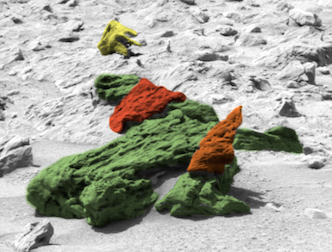 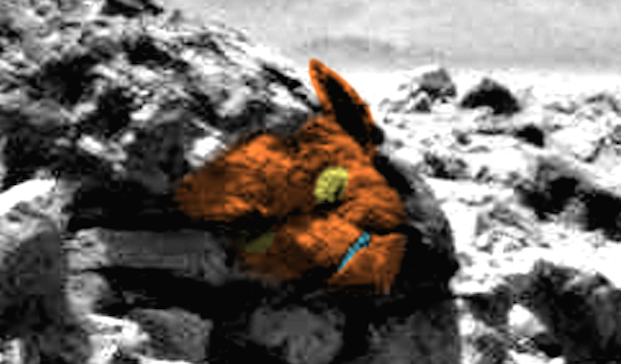 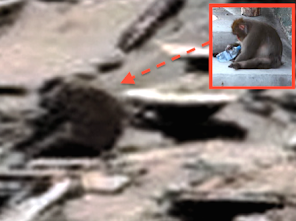 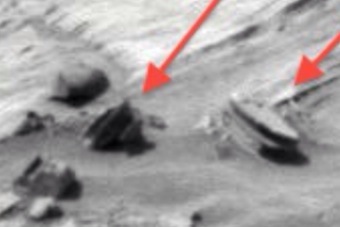 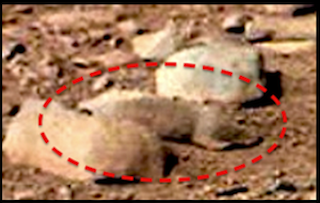 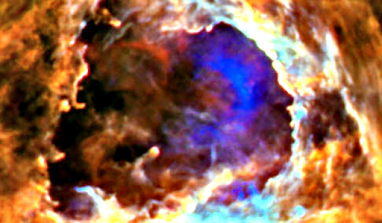 Two Faces In One On Mars, Bear and Reptile Aliens Oct 2015, Photos, UFO Sighting News. 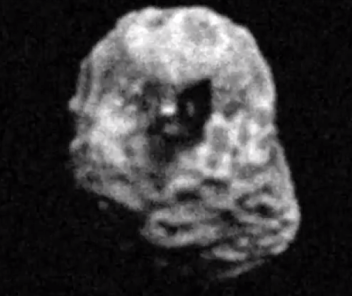 Here is an interesting Bear-like face I found a while back. 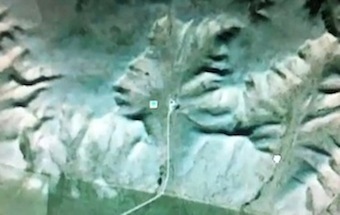 I came across it again and noticed that it was actually two faces not just one. 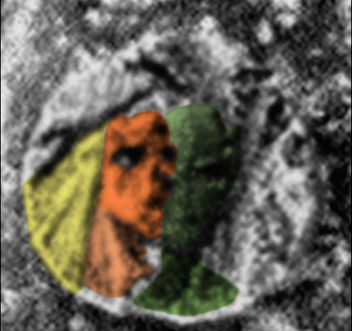 Its an interesting art technique that I see a lot in the faces they make. They often have two or more faces pushed side by side or overlapping one another. 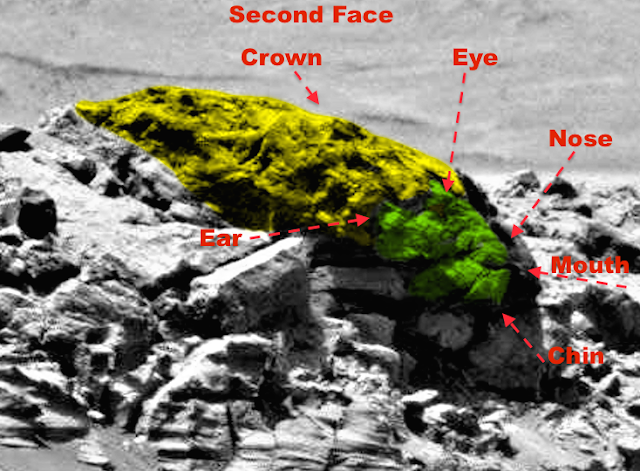 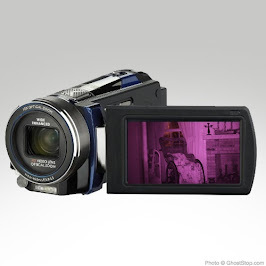 Now I know you can see the first face without the crown. 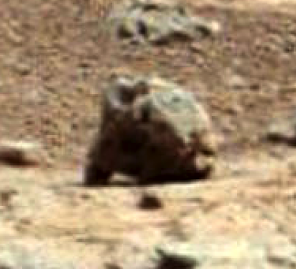 It looks similar to a bear wit pointy ears. 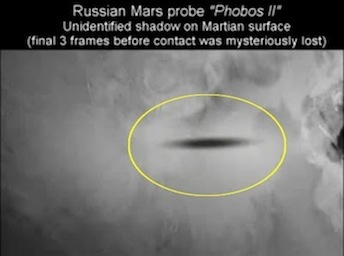 The second face however will be very hard to see at first. 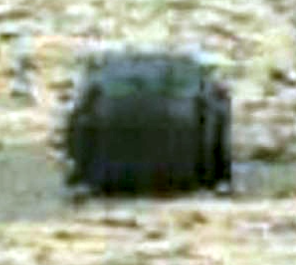 Its a side view (green face) only and is looking right. 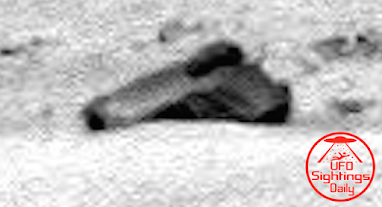 It may be a reptilian face, but impossible to tell for sure.